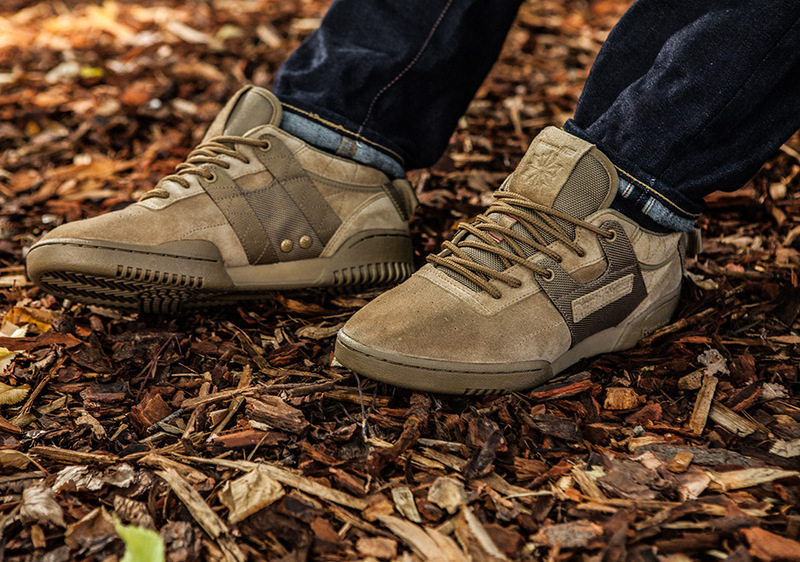 Tapping into the current trend of military field boots worn casually, mita Sneakers teams up with Reebok Classic for an all-new take on the Workout Low. 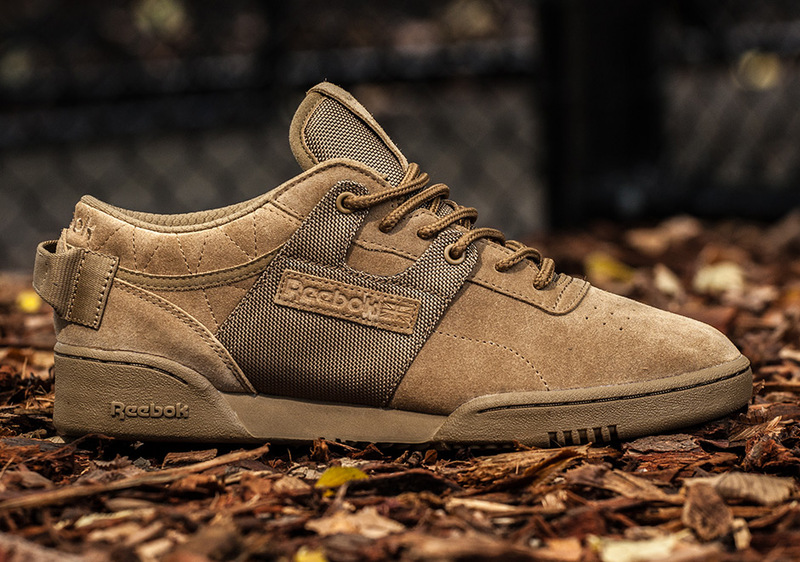 Japan’s famed sneaker shop introduces their next collab with Reebok this spring, transforming the vintage Workout Low (in its ‘Clean’ construction featuring no toe cap for a cleaner look), into a boot-like design. 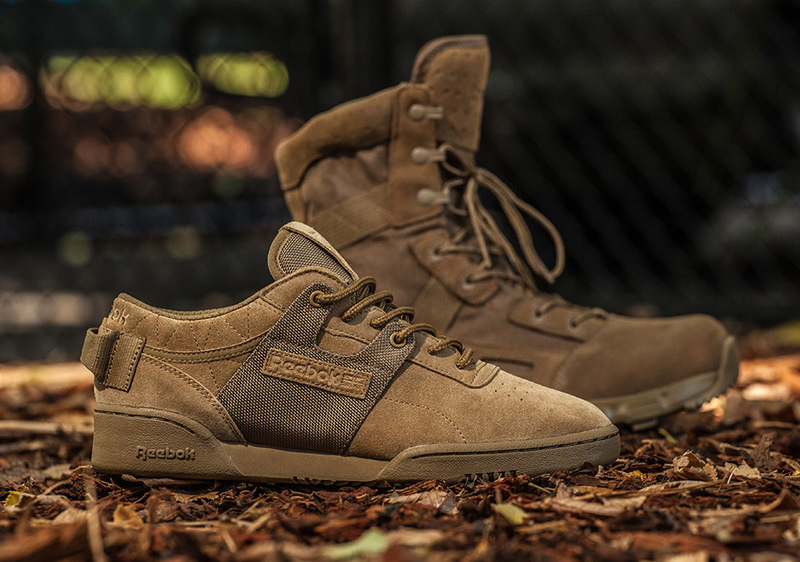 The military-influence is achieved with a brown suede upper and tech details like ballistic nylon paneling, reinforced zig-zag stitching on the colar, and added grab-handle heel tabs. 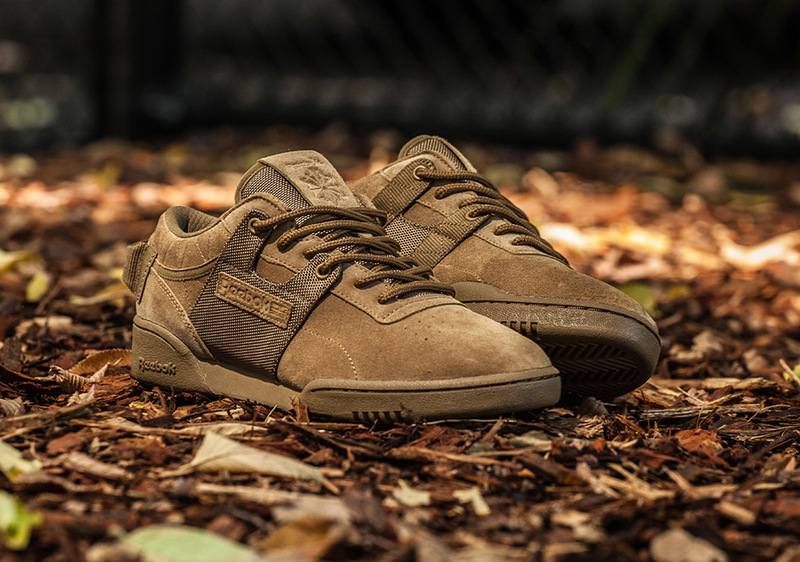 As with most mita collabs, the shoe is completed with dual-branded graphic insoles featuring their famous chain-link fence. 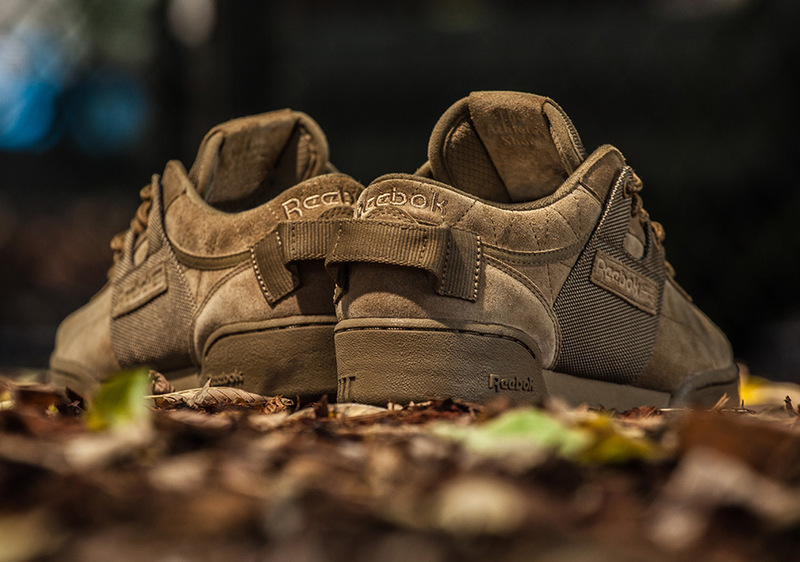 The mita x Reebok Workout Low Clean will release on March 11th at mita Sneakers and select Reebok Classic suppliers worldwide for $120.